Current daily users hover around 5 million. While Niantic’s Pokemon GO still has a pretty strong following and support, it’s nowhere near the heights of popularity achieved last year. Case in point, a new report from comScore revealed just how far daily user numbers fell since the game’s height. 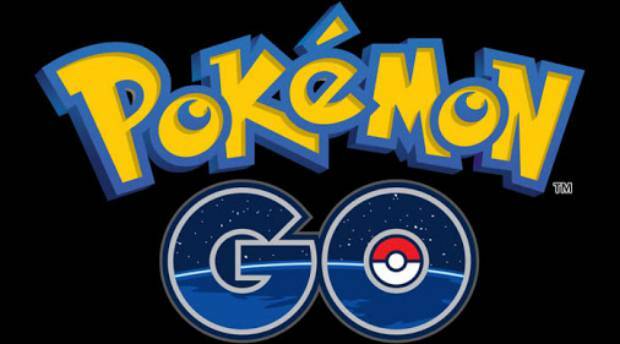 In July 2016, Pokemon GO saw 28.5 million daily users, a strong peak for a title that earned $35 million within its first month of launch. Unfortunately, the number fell to about 5 million users by 2016 end and has been hovering around that mark for the past few months. That’s more than an 80 percent drop in numbers. Connectivity issues, lack of substantial updates initially and whatnot likely contributed to the fall in numbers. However, the game’s popularity is still strong as evidenced by the Generation 2 Update putting it back on top of the App Store last month. Are you still playing Pokemon GO? Let us know your thoughts in the comments below.